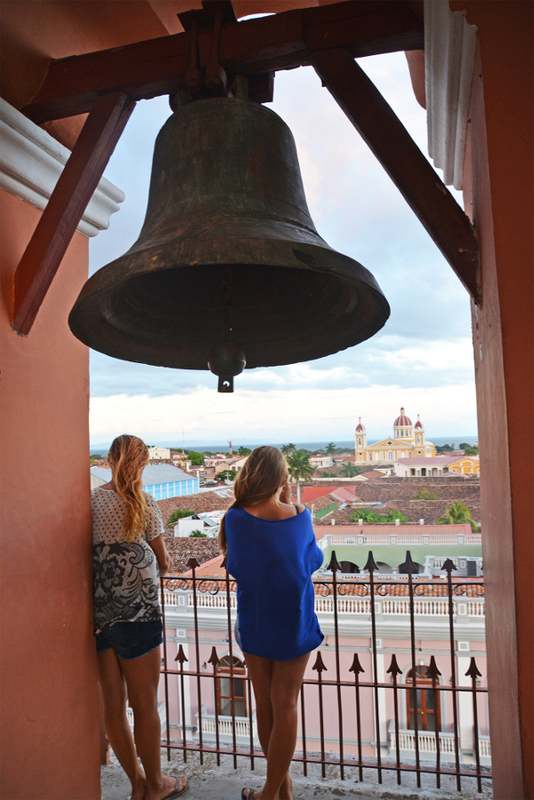 Home / What to do in Granada? 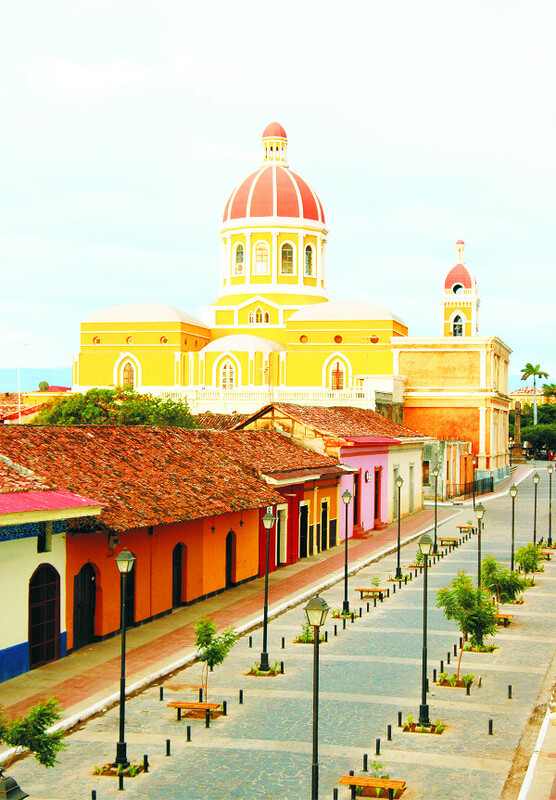 Granada is the tourist city per excellence of Nicaragua. 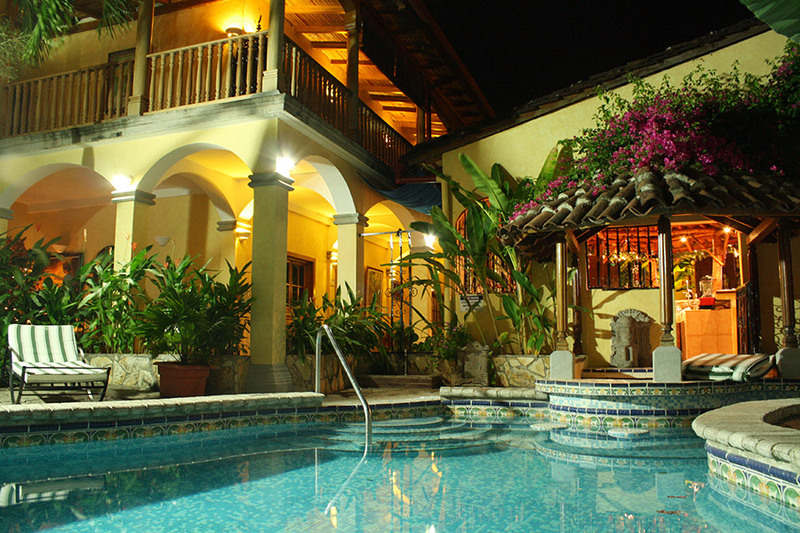 Granada is the tourist city per excellence of Nicaragua and the most visited in the country. It has a colonial and neoclassical architecture. It is one of the most visited sites in America. 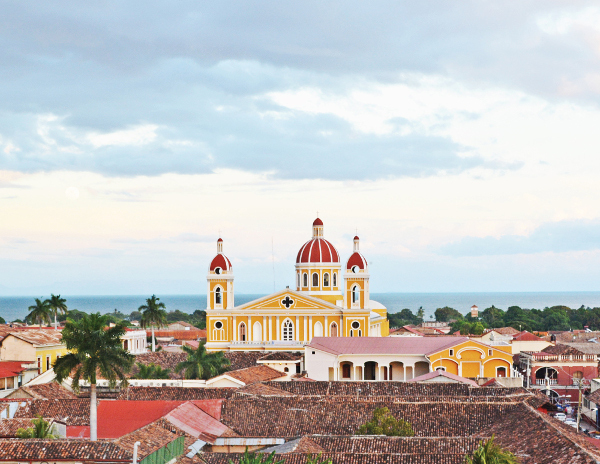 Islets of Granada on Lake Nicaragua, are a short distance of the city and form an archipelago. More than 360 small islands of varied size, easily accessible, are a paradisiacal tourist attraction. 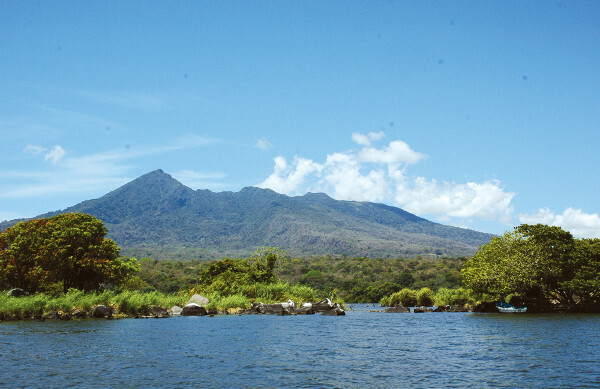 The Mombacho Volcano National Park of Nicaragua is located south of Granada and the Isletas de Granada. The beauty of its landscapes and the richness of its flora and fauna make this place a unique place.